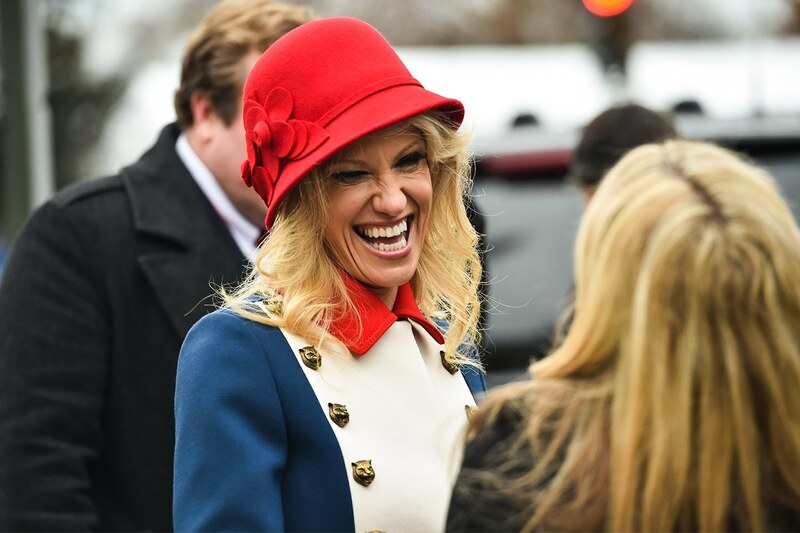 The recent mis-report that our 2017 Commencement speaker, Dr. Kellyanne Conway, had canceled was incorrect. Willard College had been in contact with the White House and apparently there was a mix-up concerning her schedule. Reince Priebus was also concerned that Willard College might not be a suitable venue for Dr. Conway so there was additional vetting from his office. Dr. Conway’s commencement address is entitled “It CAN Happen Here because it ALREADY Did!” A very fitting speaker considering our Triumph of the Will commencement of a few years ago.